Episode 09 of the Kokoda Track Podcast I bring you a great story of two indigenous warriors of the Kokoda Track campaign. Private Harold West and Private George Leonard from Cunnamulla in Western Queensland were inseparable. They did everything together including enlisting for the Second World War on 23 August 1941, as reinforcements for the 2/1st Battalion. As young boys, they were taught to live off the land and how to track. 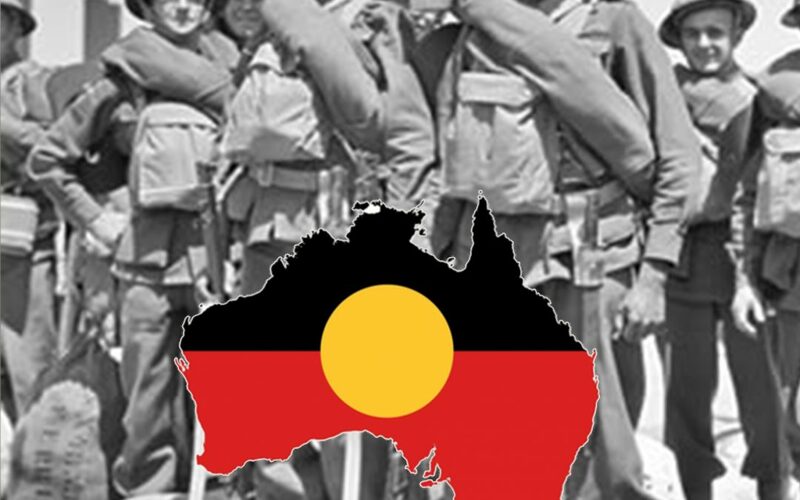 They became bushman trackers and worked as stationhands, ringbarkers and roustabouts. These skills, along with the ability to move quietly and invisibly through the bush were to come in very handy when their battalion found itself desperately fighting to hold off the Japanese advance on the Kokoda Track, Papua New Guinea in 1942.